Can You Match These Towers To The Correct Country? How well do you know towers in the world? This is Eiffel Tower in France. This is CN tower in Canada. This is Leaning Tower of Pisa in Italy. This is Burj Khalifa in United Arab Emirates (UAE). 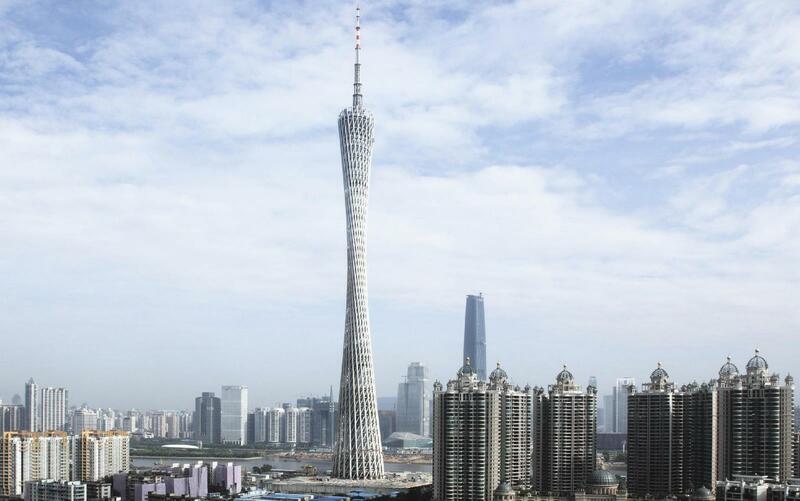 This is Canton Tower in China. This is Ostankino Tower in Russia. 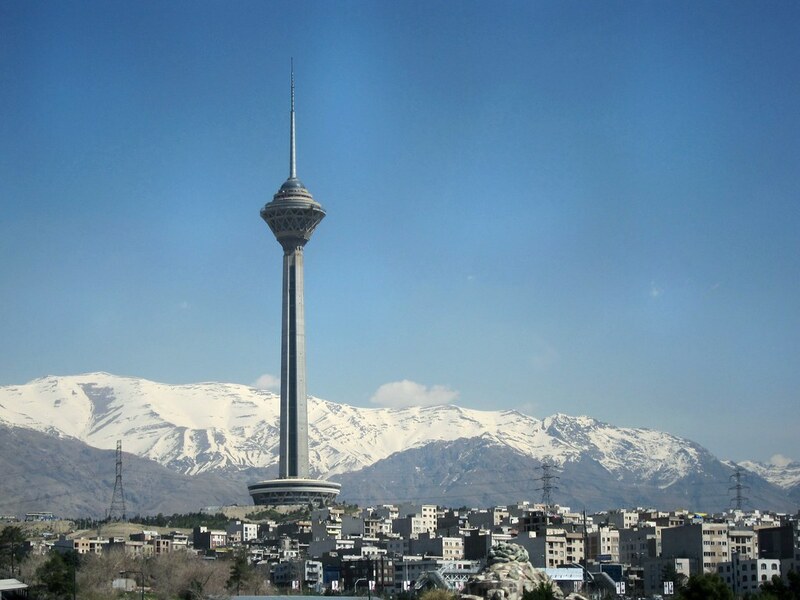 This is Milad Tower in Iran. 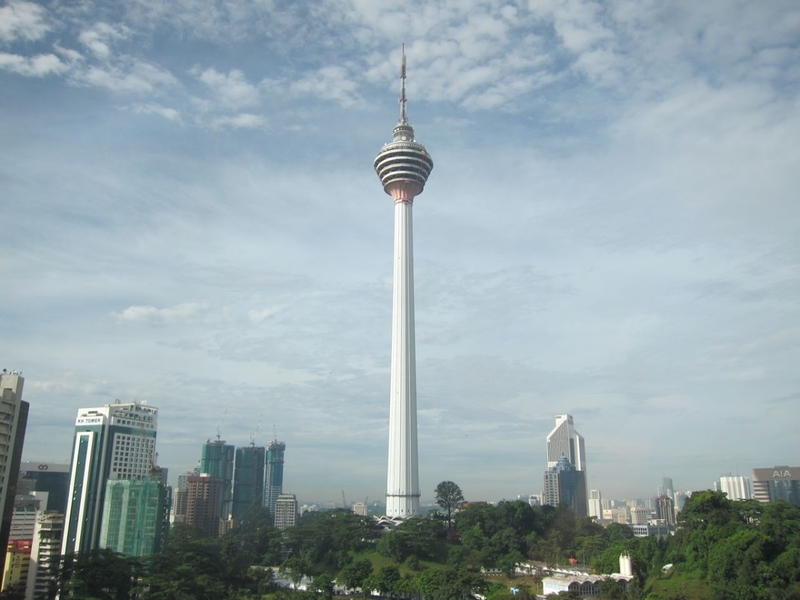 This is Kuala Lumpur Tower in Malaysia.